Contact: Betty (Parish) Stern at bettylstern@gmail.com or please call the Alumni Office for her phone number. Details: An annual class “Get Together” will be Saturday at the Comfort Inn on 72nd & Grover Street. Festivities start at 6:00 p.m. Food and drink will be available to purchase. Hope to see you there! Any questions contact Betty (Parish) Stern at blstern2@msn.com. 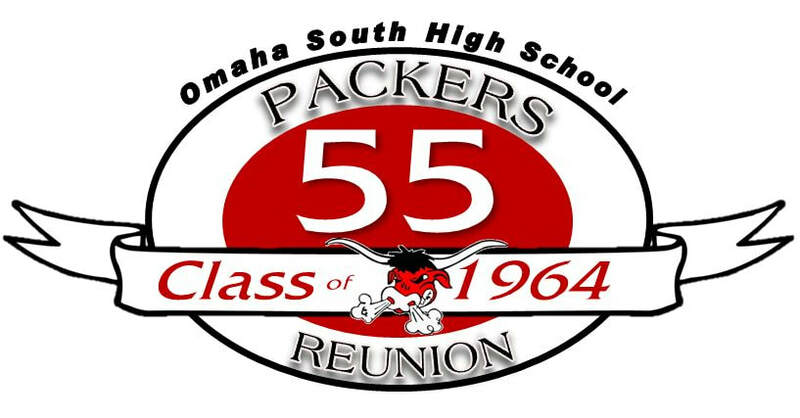 Details: Preparations for our 50 year reunion have begun. Mark your calendars for Friday, June 6th and Saturday, June 7th 2014! Contact: Email Betty (Parish) Stern at blstern2@msn.com.